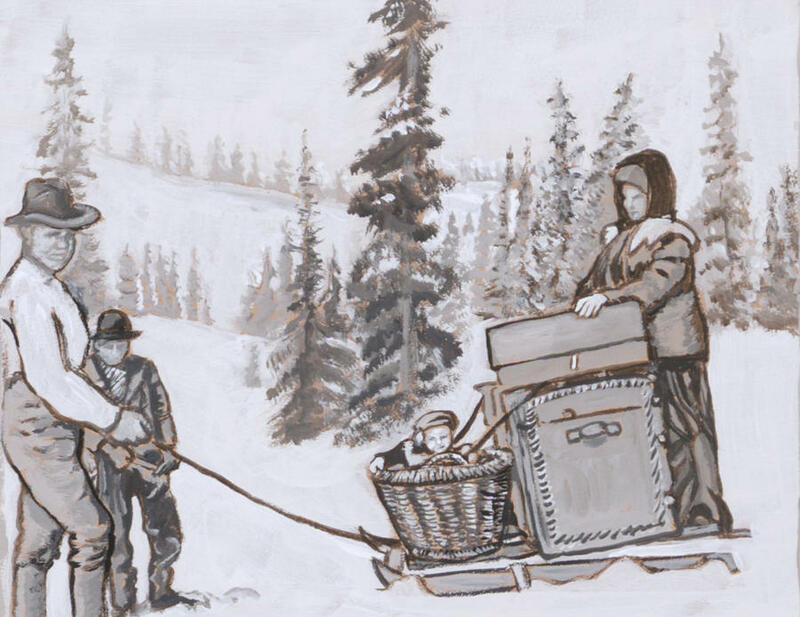 Family Moving With Sled Historical Vignette is a painting by Dawn Senior-Trask which was uploaded on July 16th, 2010. 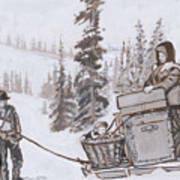 In this Historical Vignette from the River Mural, Dawn shows a family pulling their baby and belongings through the snow and up the mountain to a pioneer mining site in the Sierra Made Range west of Encampment, Wyoming. such special work Dawn and also a wonderful use of your skill to preserve these ancient ways in art!! such a sensitive portrayal of this couple at work and so endearing ..their lives and your art is such an inspiration and revelation love this piece so much!! fave!! 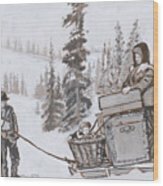 Your talent just amazes me! Your portfolio is jusst wonderful! So varied and so beautiful!